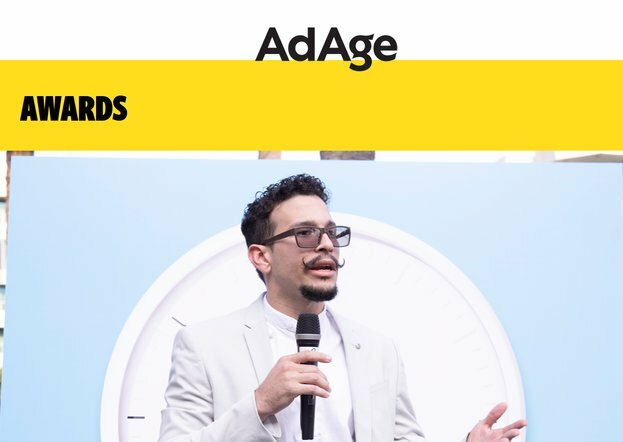 Entries are invited for the Ad Age’s Young Creatives Cover Competition 2019. For Ad Age’s Tenth Anniversary Young Creatives Competition and in the spirit of Project #ShowUs, they want you to create a cover that speaks to the power of truthful representation in Creativity and advertising. Create an Ad Age cover image that communicates the power of truthful representation in advertising, creativity or the broader cultural world. For example, in the vein of Dove’s ongoing dedication to “Real Beauty,” it might inspire others to think about the destructive effect of beauty stereotypes and/or alternatively, how more inclusive ideas can benefit society. Or, thinking more broadly, it might communicate the impact of transparency and authenticity today in a world cluttered with so many messages. For the contest’s tenth anniversary, they want to inspire positive momentum in the industry and have partnered with Dove, Getty Images and Girlgaze to bring purpose and power to the competition. The winner (or winning duo) will receive a free trip to the 2019 Cannes Lions International Festival of Creativity to be inspired and connect with some of the most creative minds working today. Employees of the Sponsor, their affiliates and members of their immediate families are not eligible. All eligible contestants will be automatically entered in the contest upon uploading: (1) an original cover design; (2) all of the required information on the entry form. For more information, visit Ad Age’s Young Creatives Cover Competition.